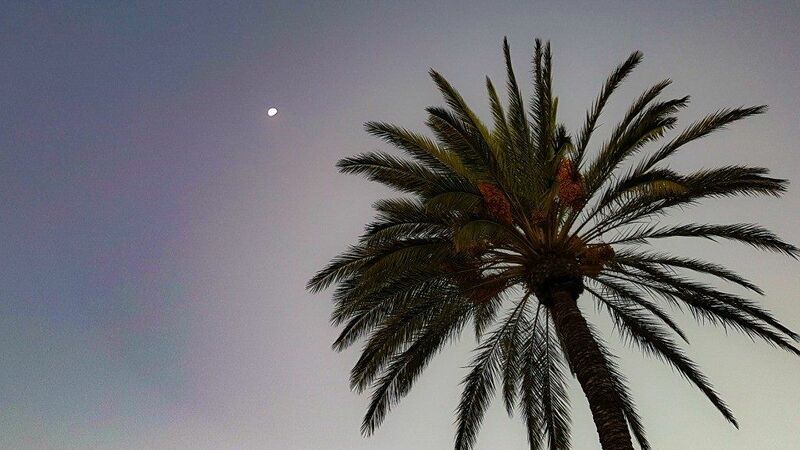 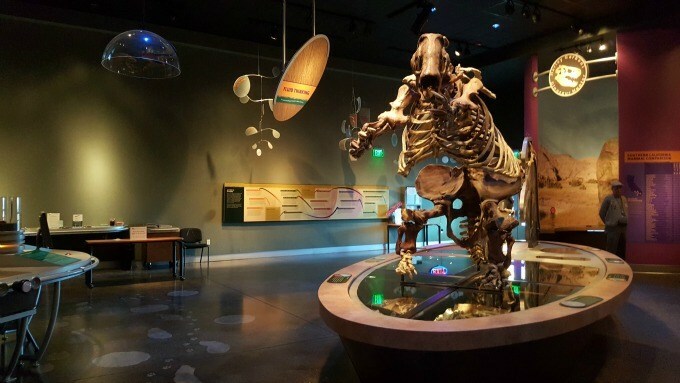 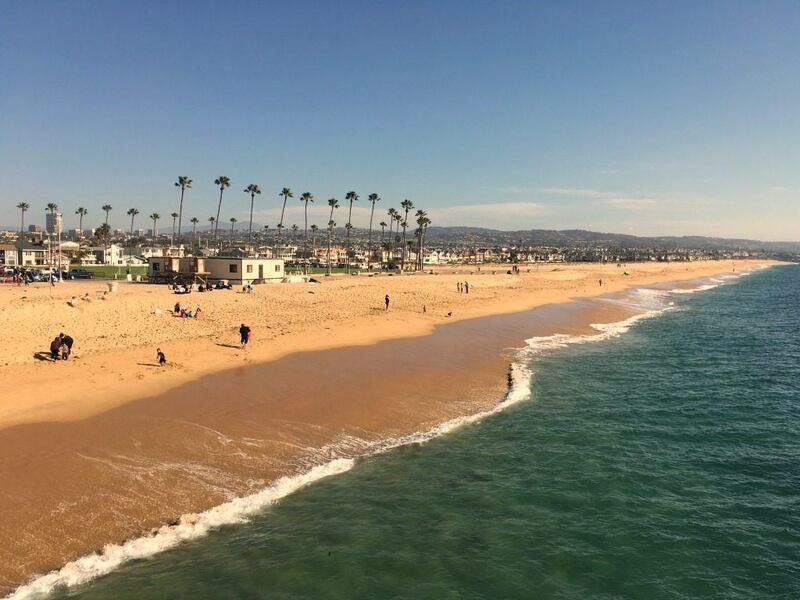 Seek out the best things to do in Orange County California for first-time visitors with our 3-day guide compiled by an Orange County local. 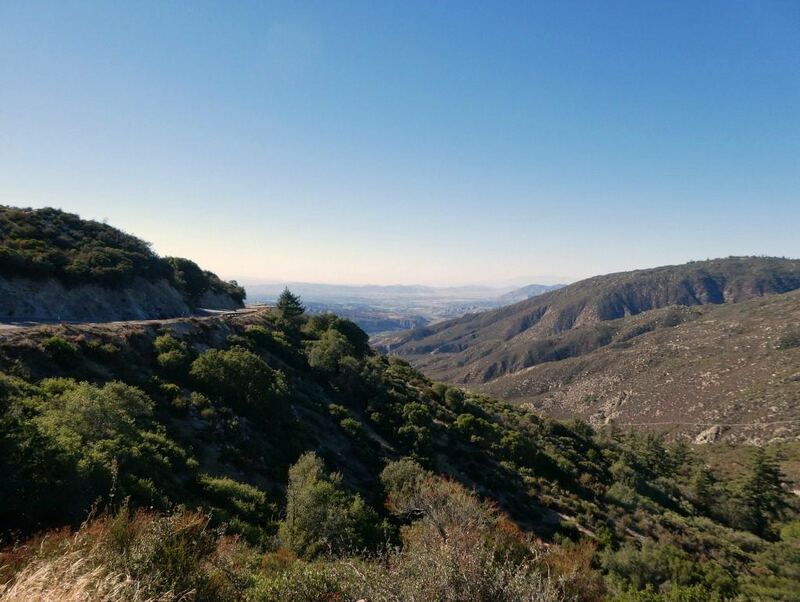 Idyllwild is a popular getaway for Californians seeking refuge from their hectic lives. 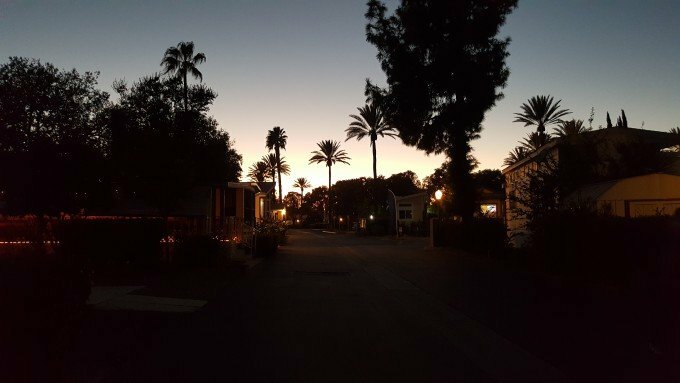 It was only a matter of time before the rest of the U.S. discovered this serene sanctuary town located on the western slope of the San Jacinto mountains about an hour’s drive from Palm Springs. 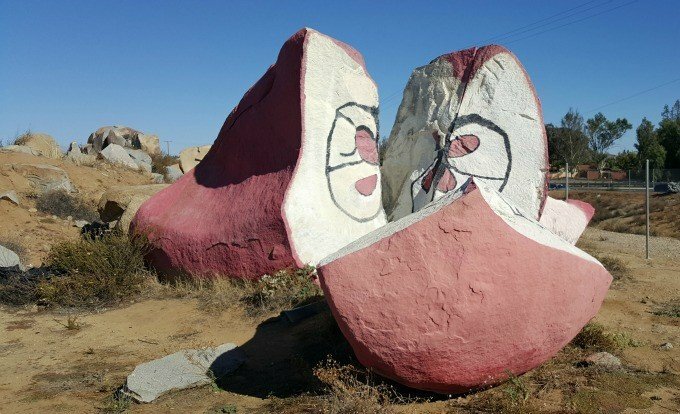 You may not believe me, but I WAS not looking for a roadside attraction when my family passed by this unique building in Bakersfield, California. 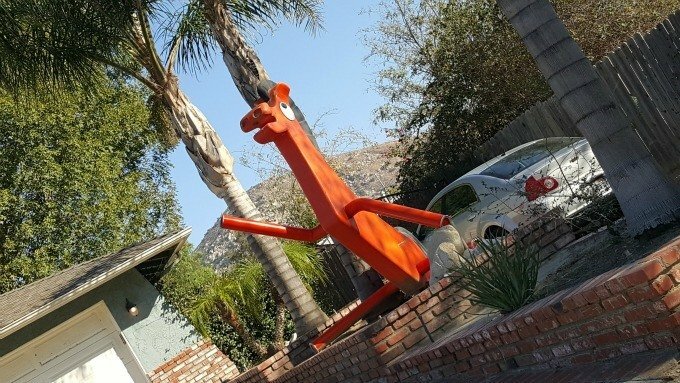 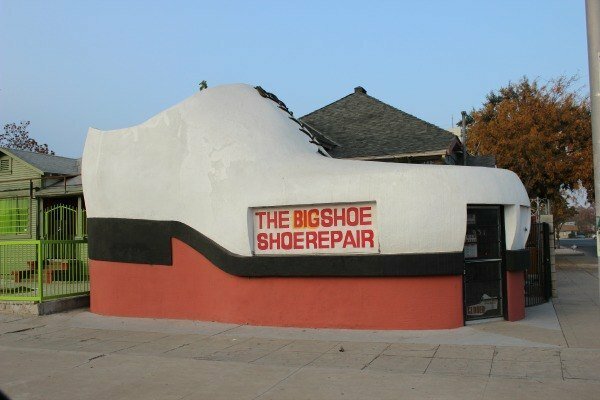 We were on our way through an intersection on our epic California road trip, when I spotted this 25 feet tall, 32 feet long, big shoe repair shop roadside attraction….